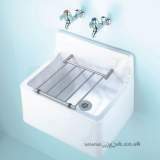 I was very pleased with the product but disappointed that it took over two weeks to be delivered. 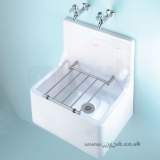 The web site is good and I would probably use mytub again, delivery problems not withstanding. 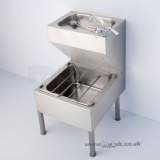 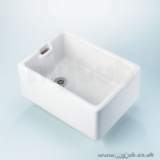 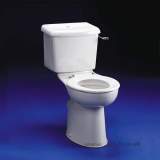 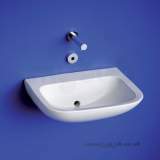 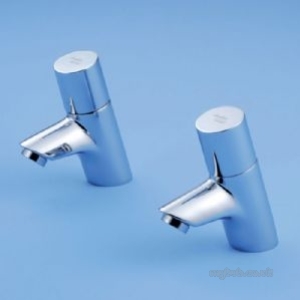 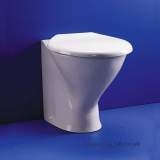 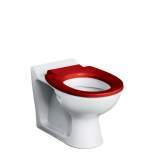 Why choose MyTub Limited for armitage shanks avon 21 push buttn 1/2 inch basin pillr taps B9086AA?